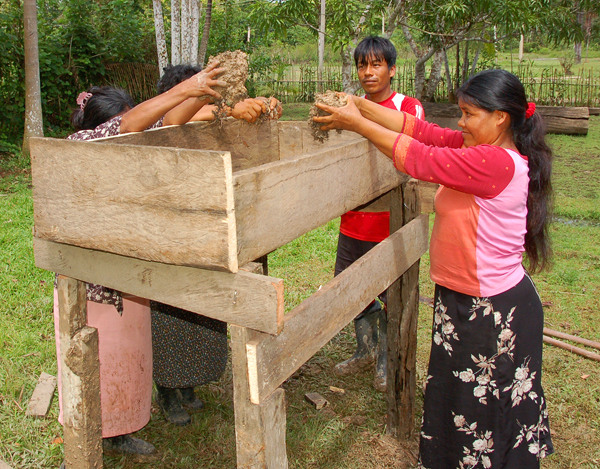 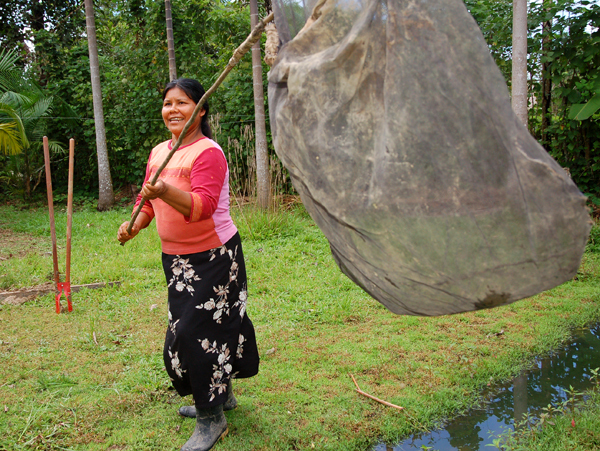 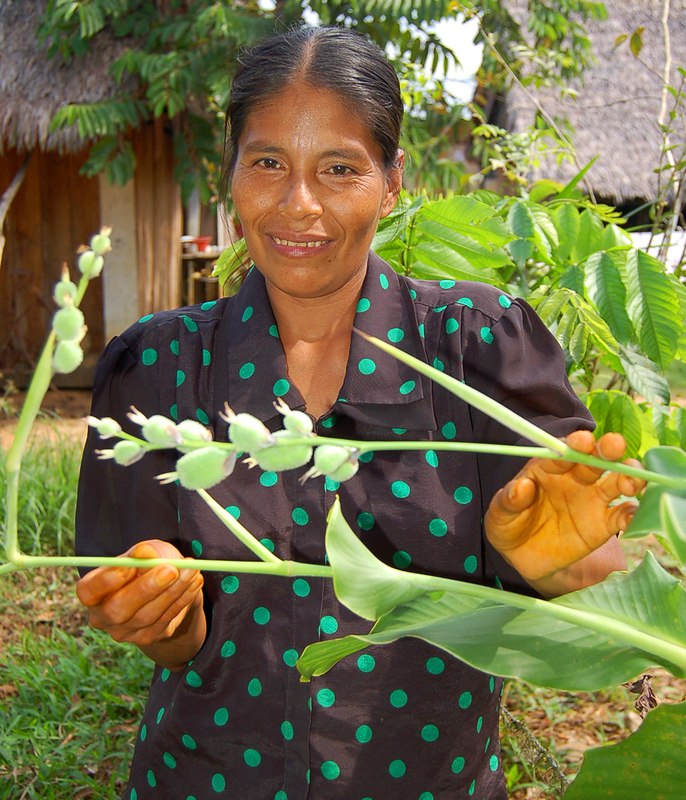 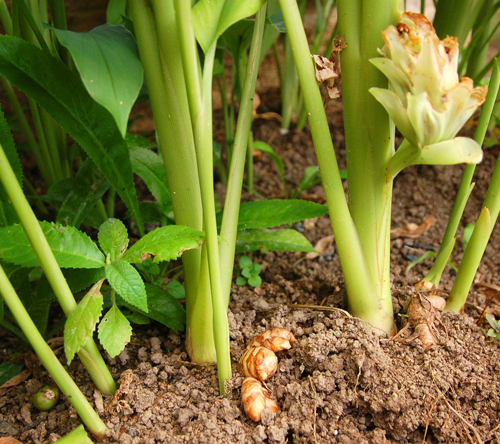 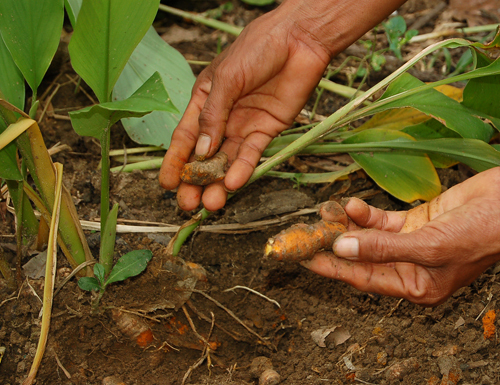 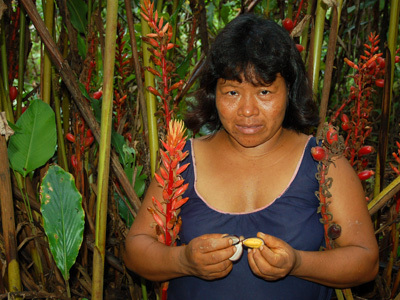 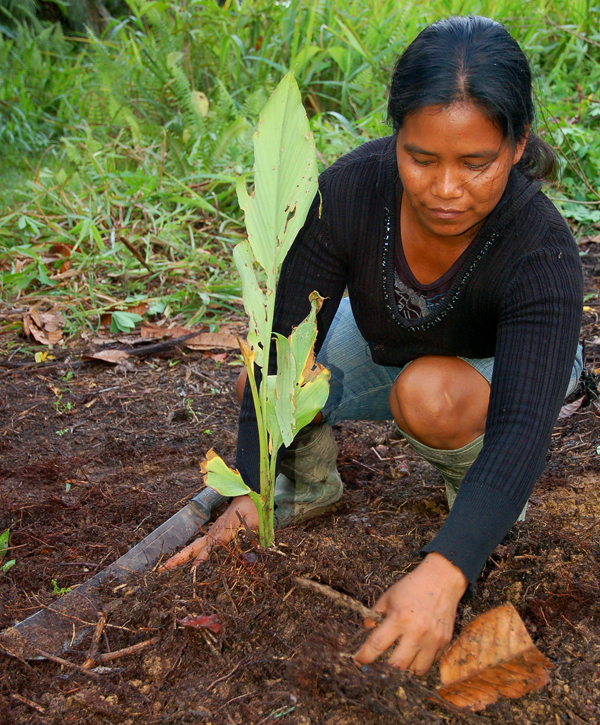 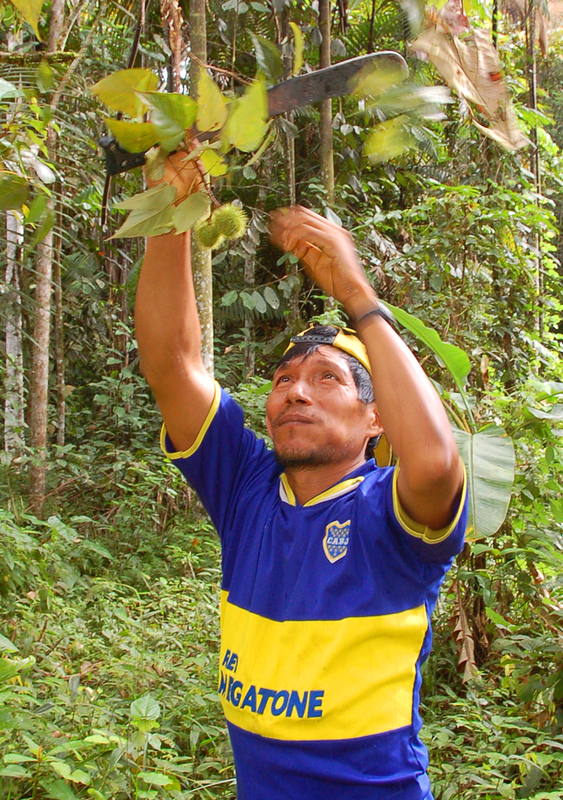 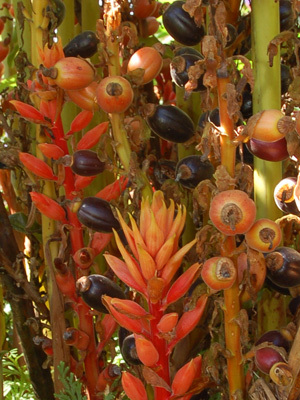 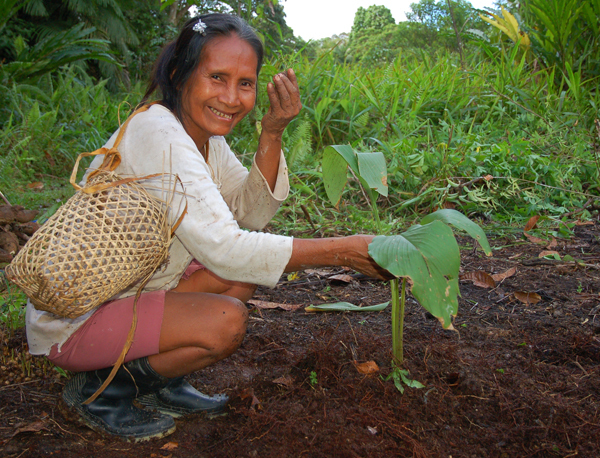 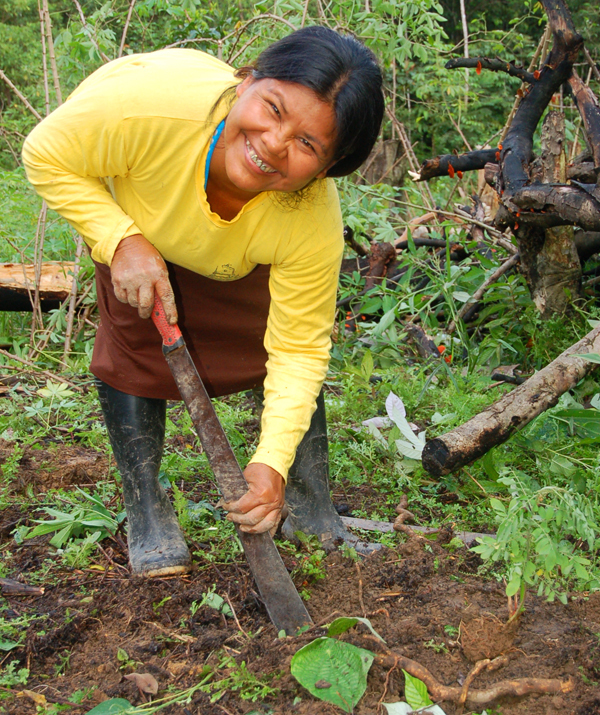 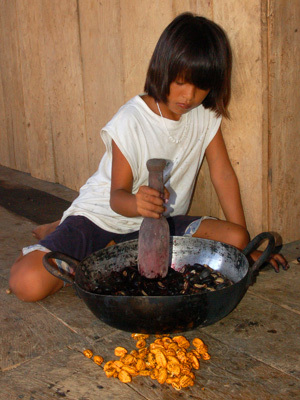 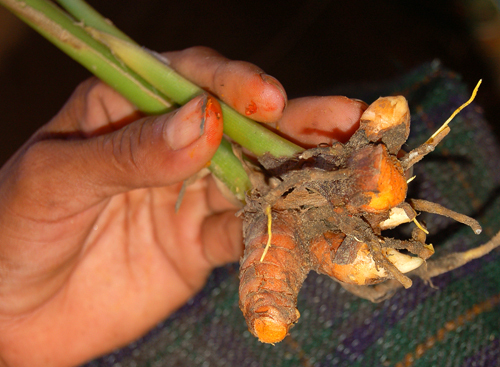 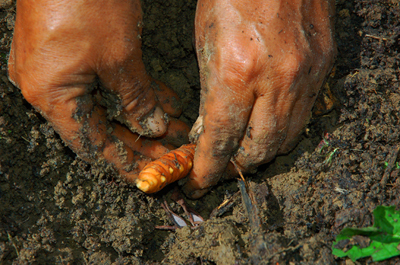 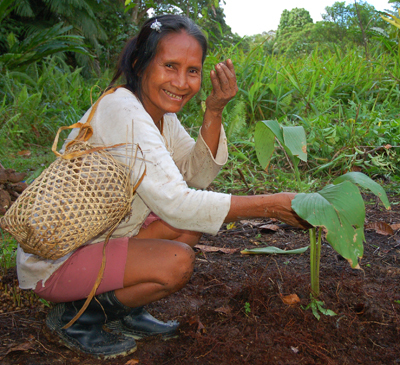 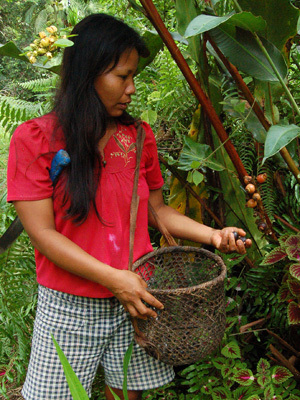 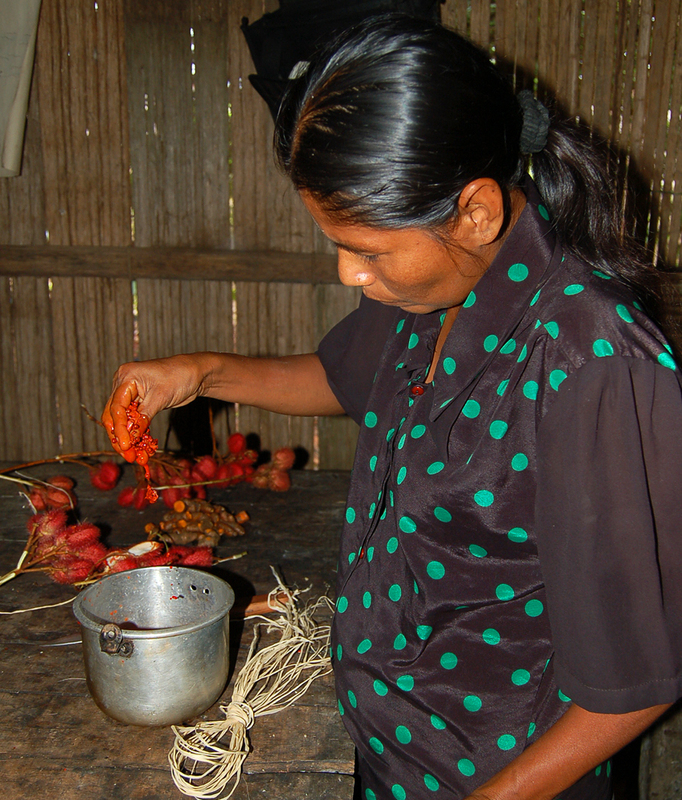 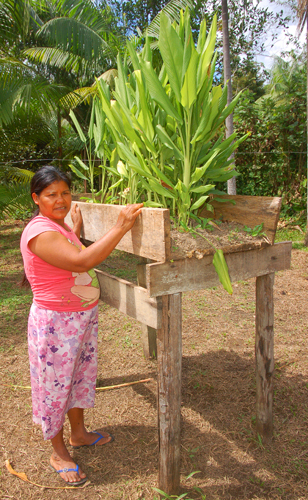 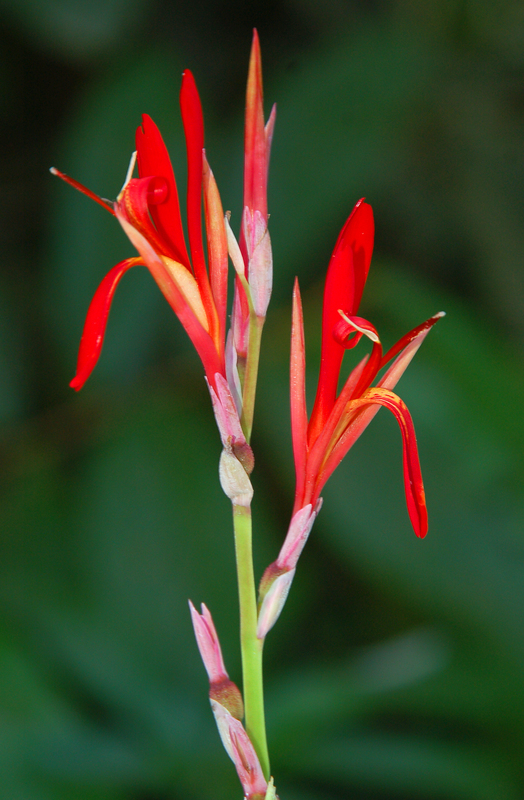 Achira (Canna indica) is a lily family plant that many artisans in the Peruvian Amazon grow in their backyard gardens. 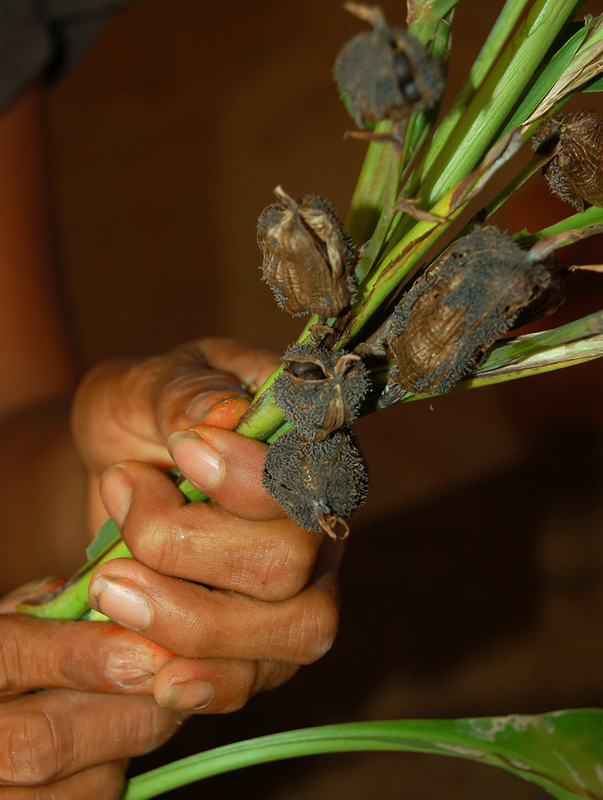 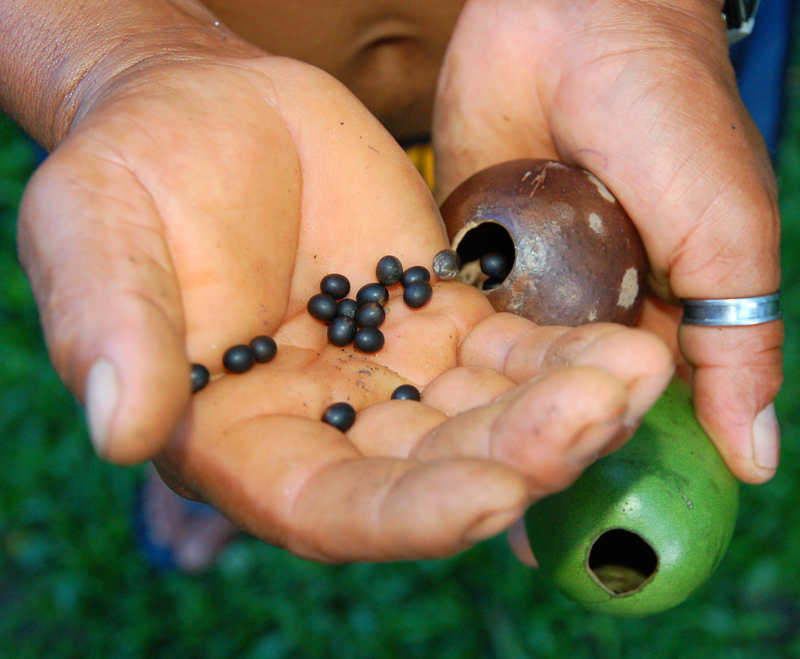 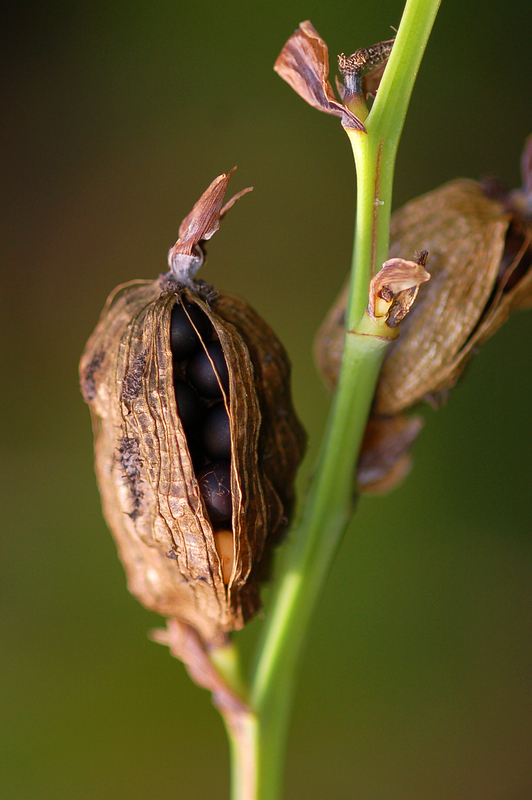 When the green pods dry, the artisans use the black seeds to adorn jewelry like bracelets, necklaces, and earrings and put inside maracas and ornaments to make them rattle. 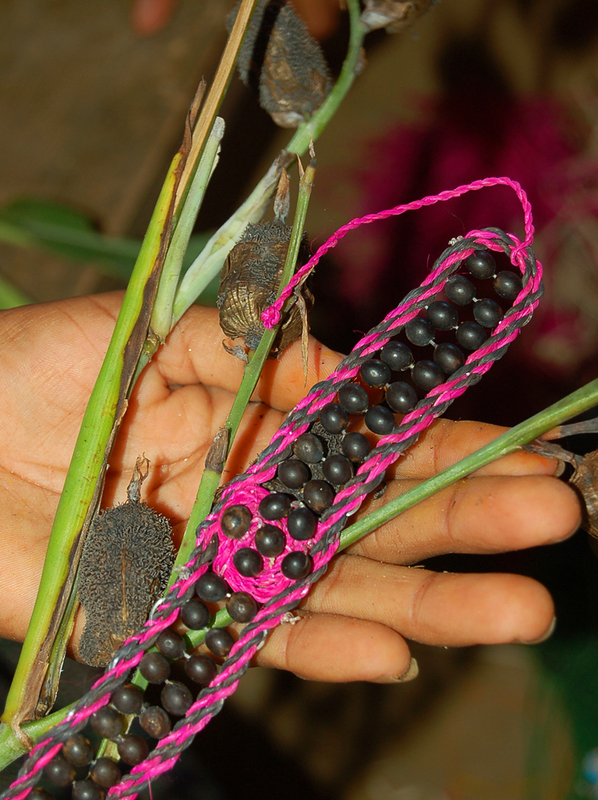 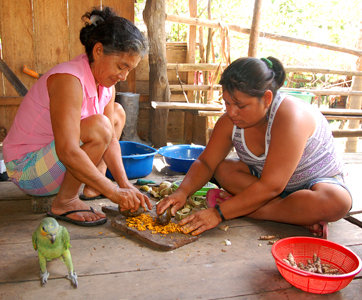 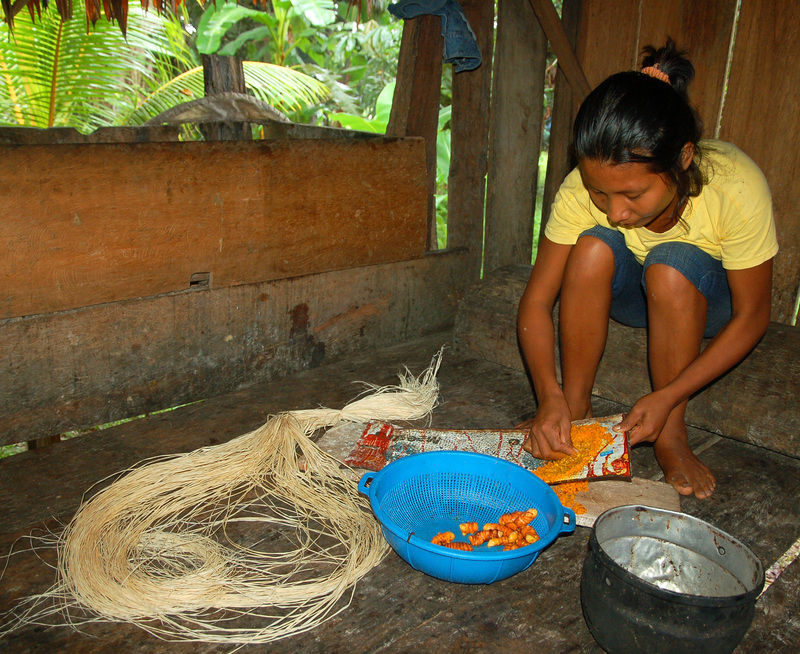 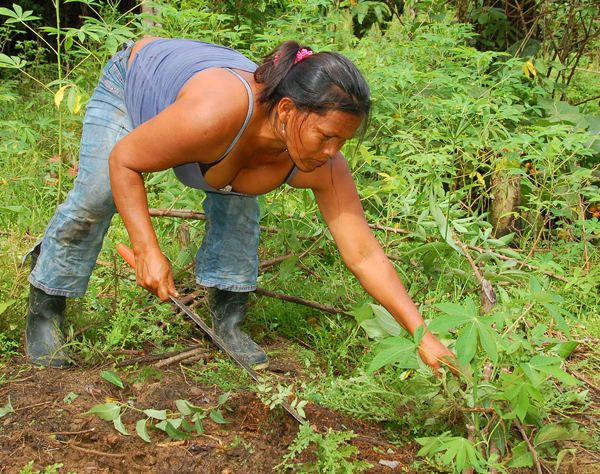 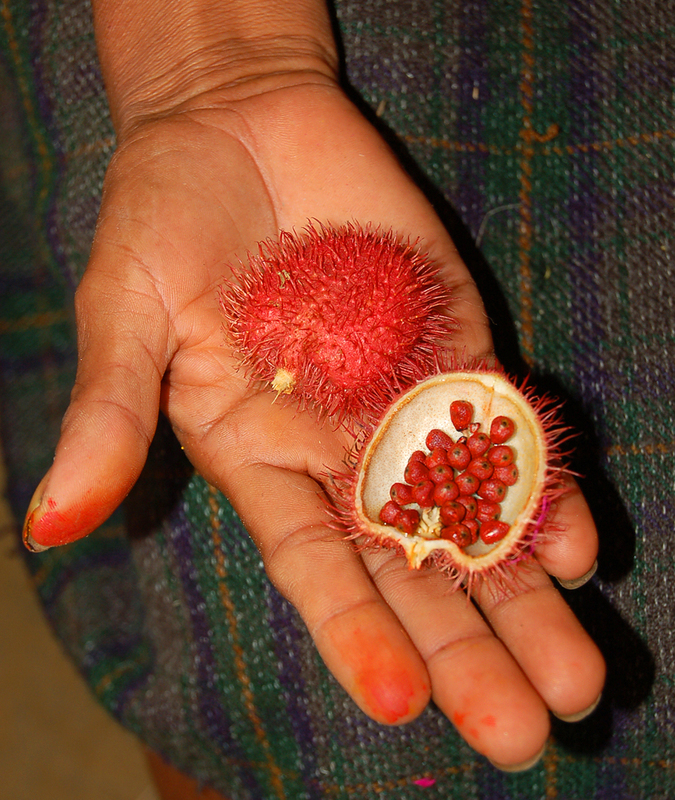 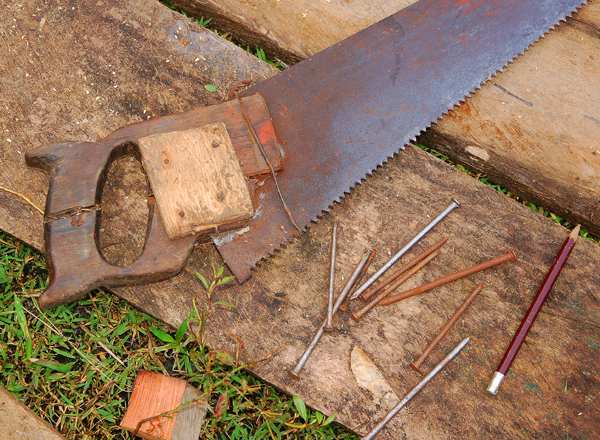 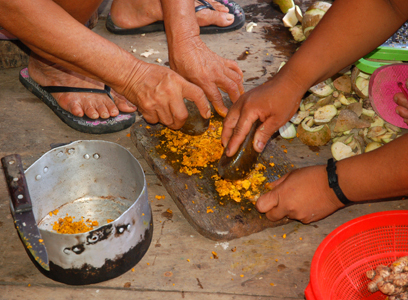 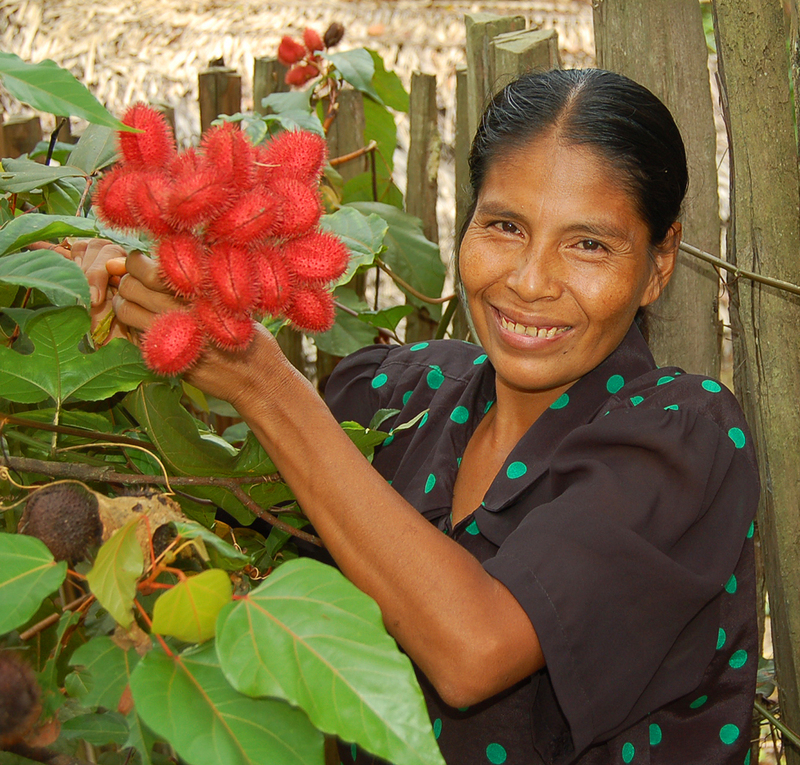 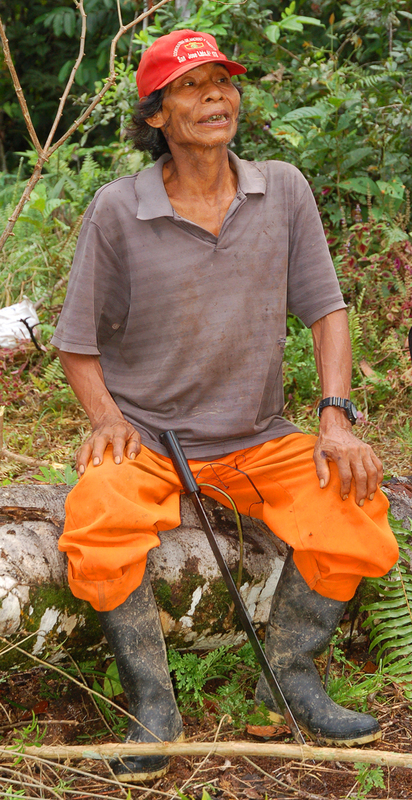 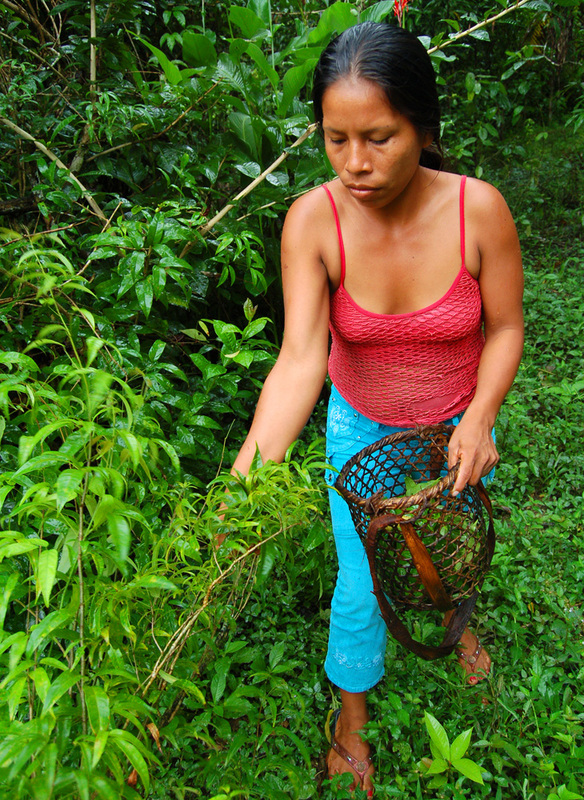 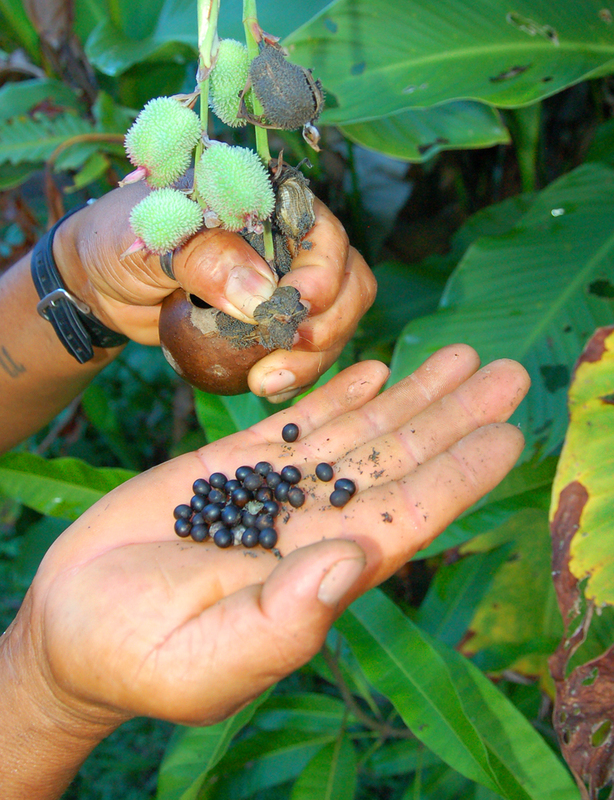 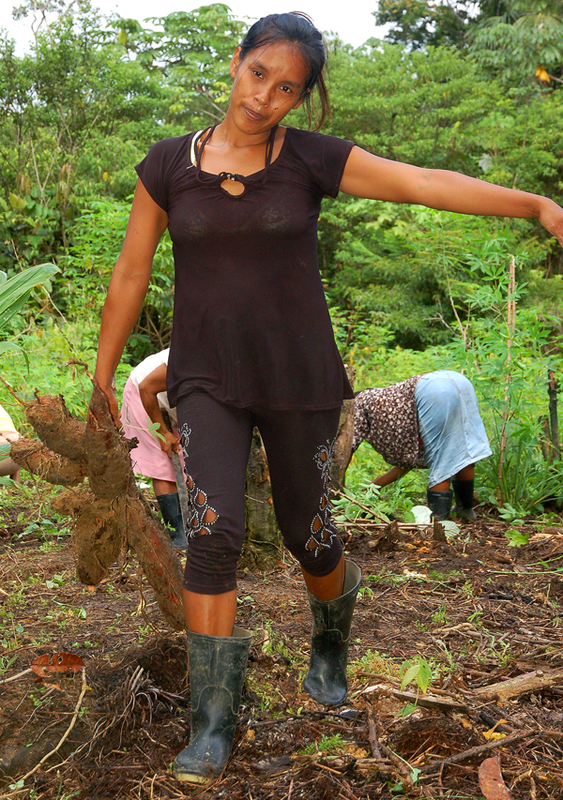 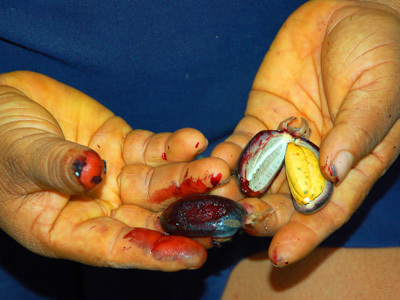 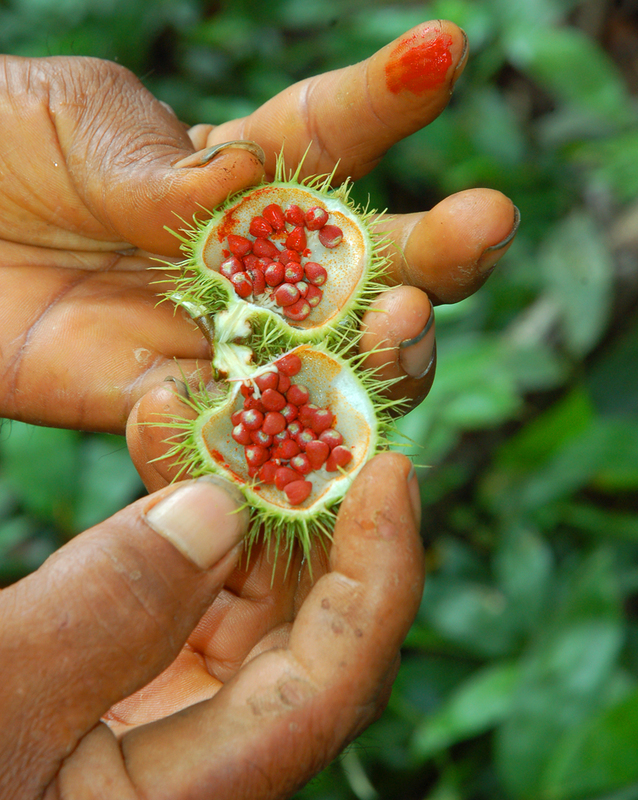 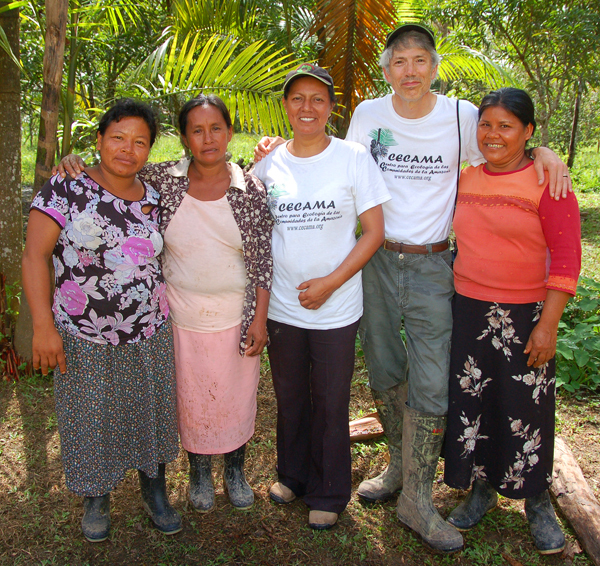 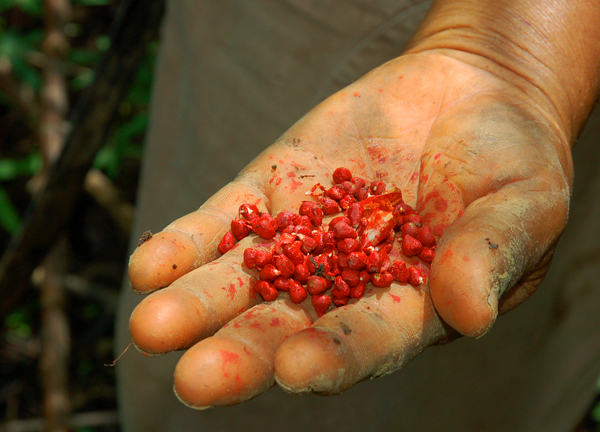 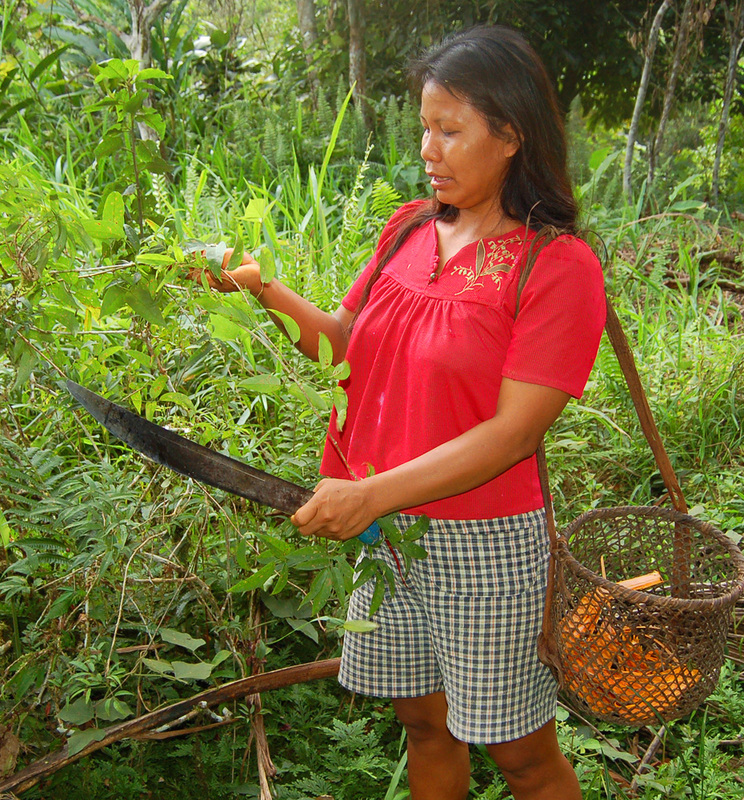 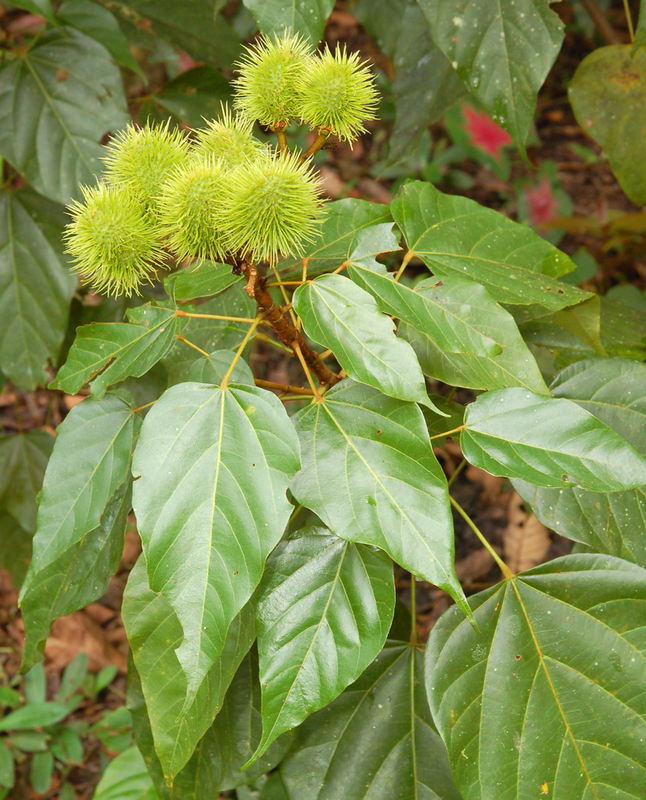 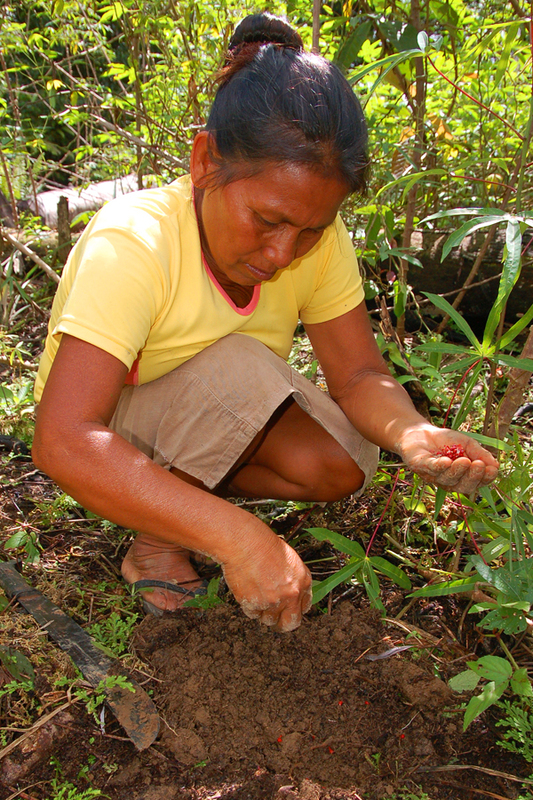 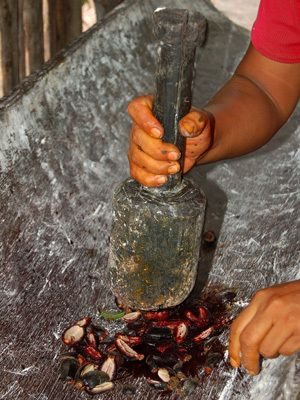 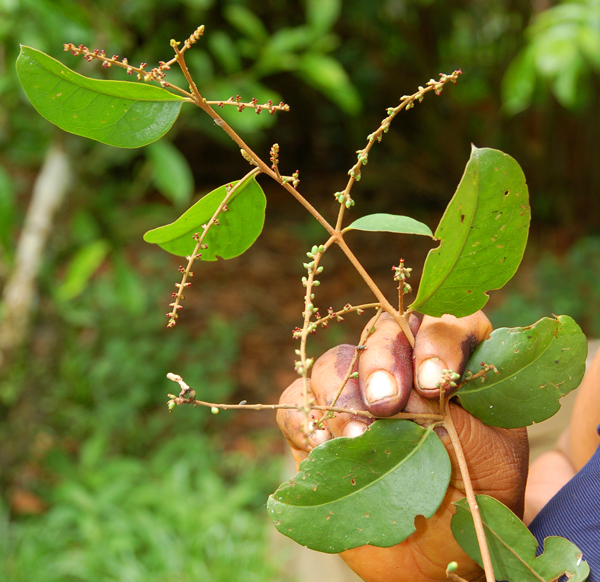 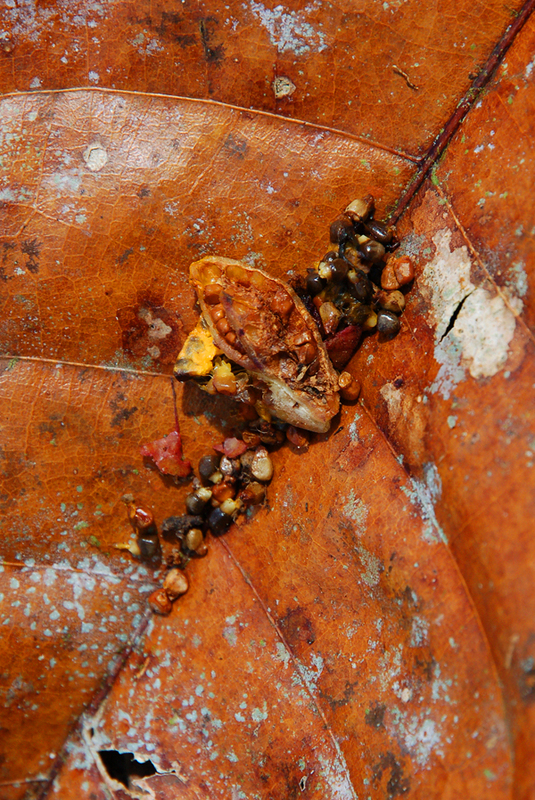 These photos show the plants and seeds used by native and campesino artisan partners of the Center for Amazon Community Ecology. 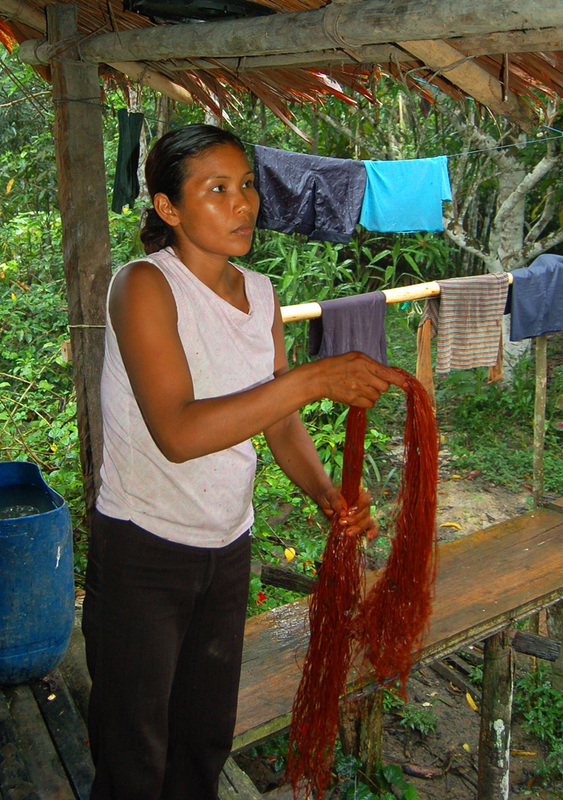 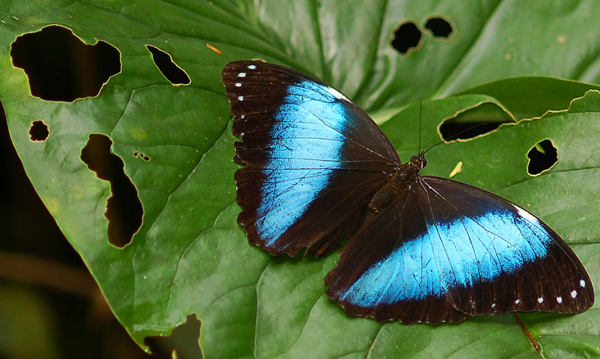 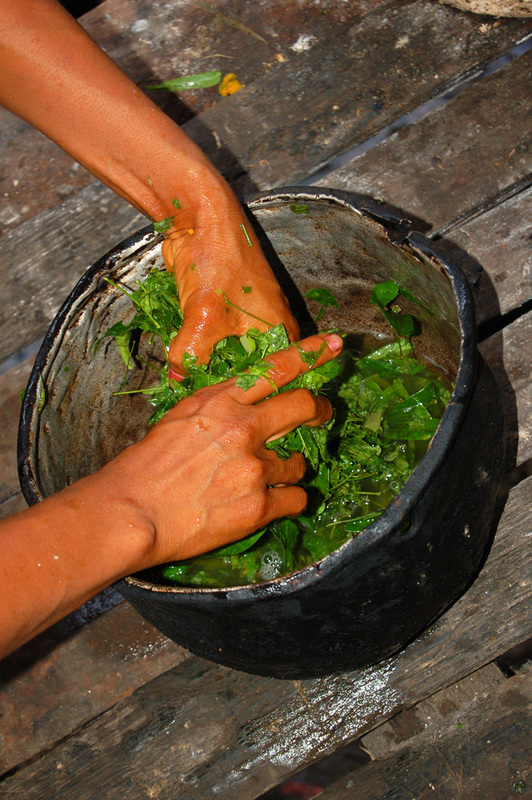 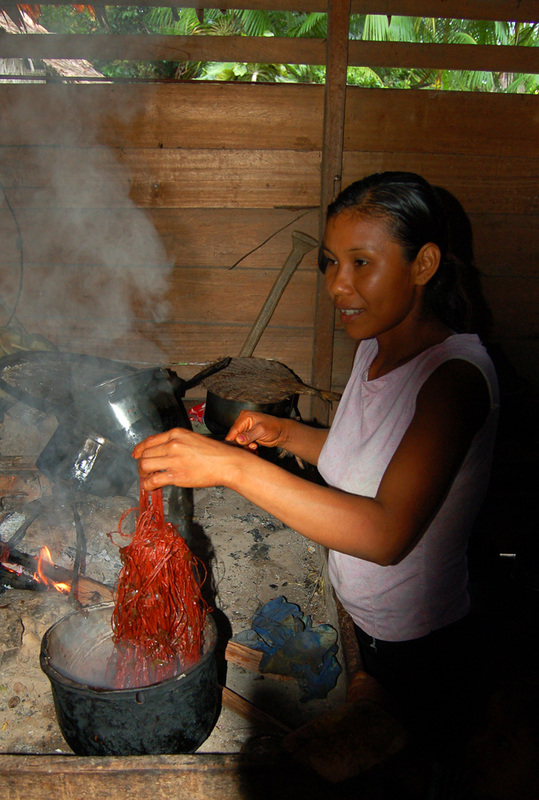 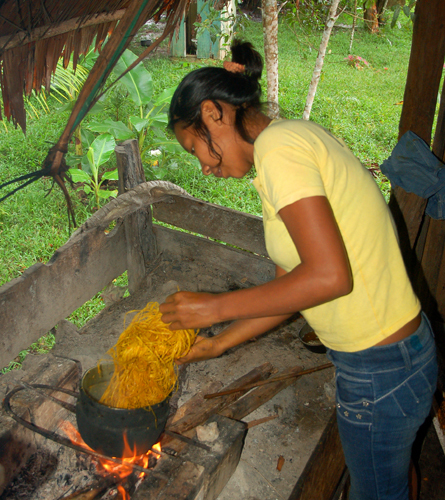 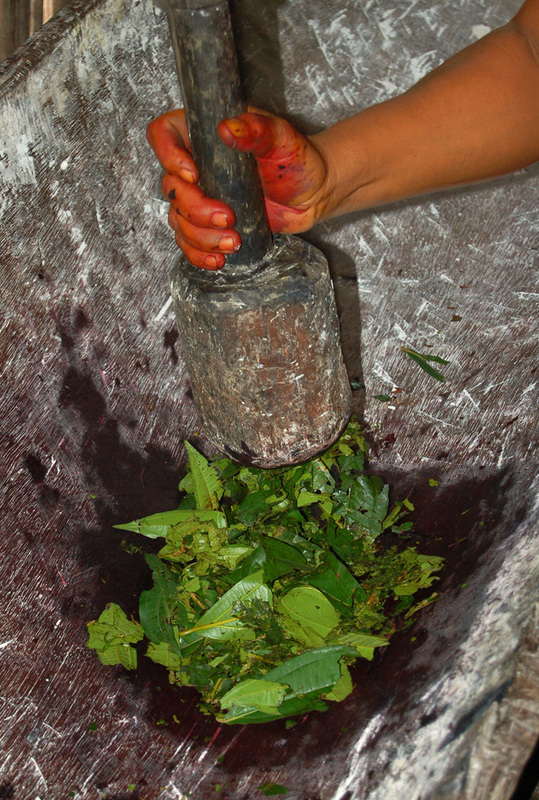 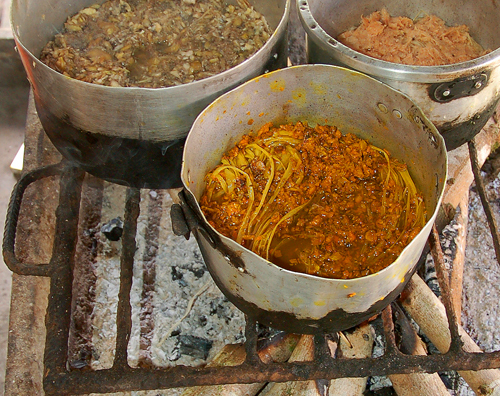 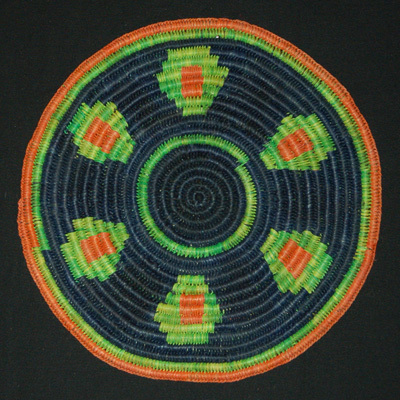 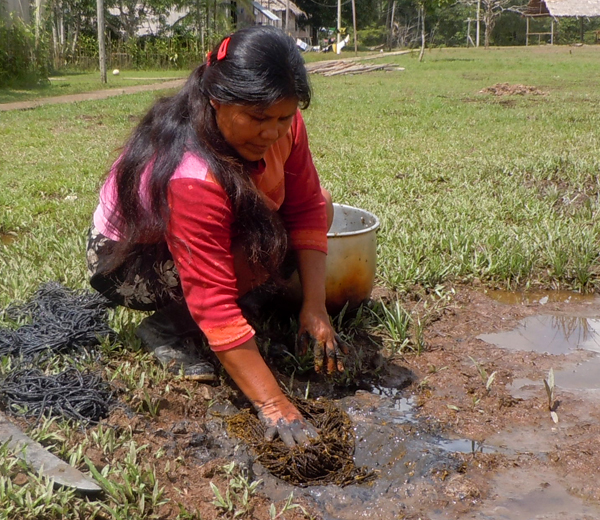 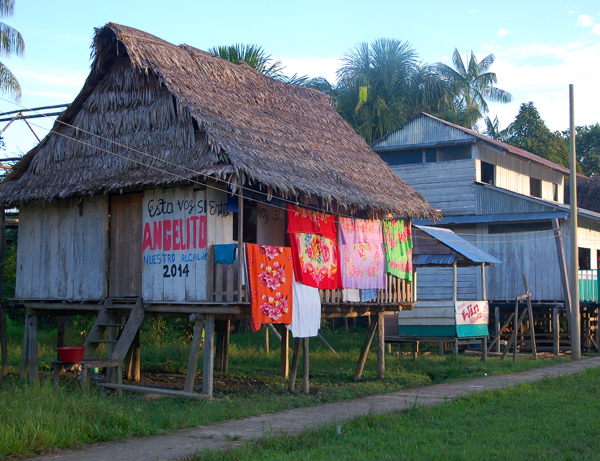 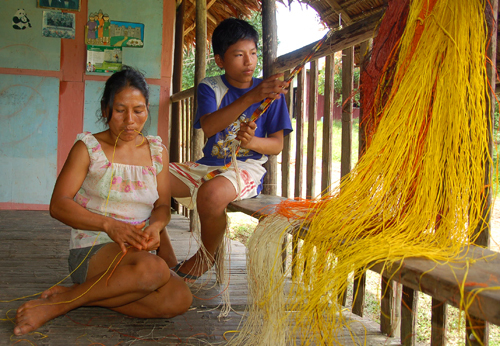 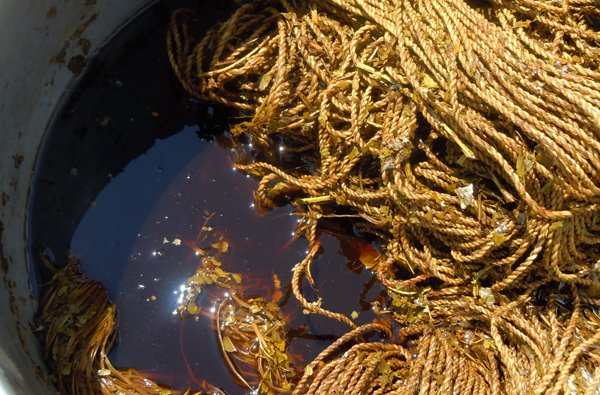 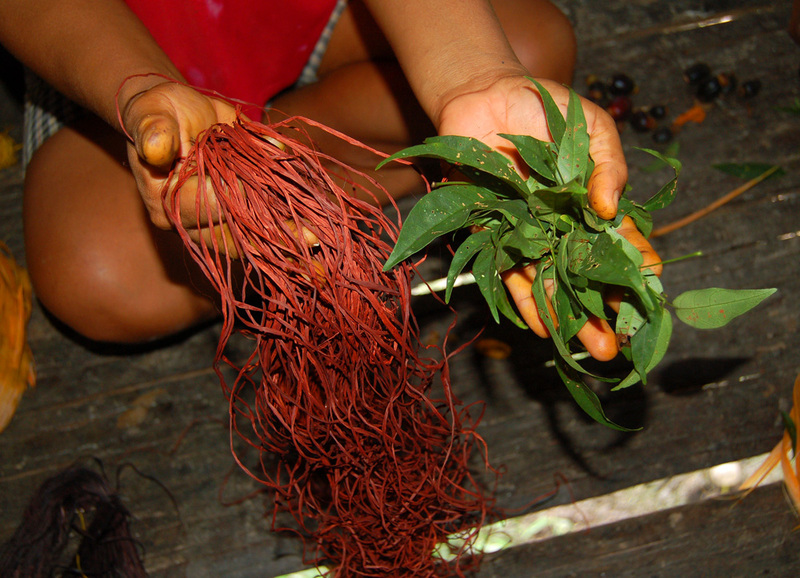 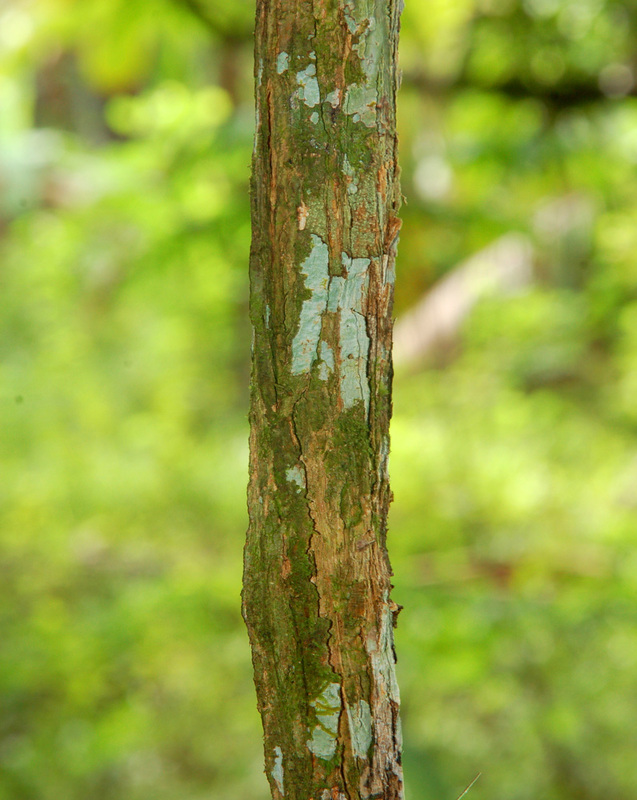 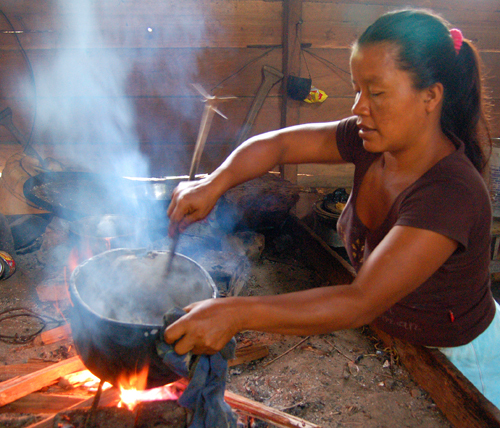 Mishquipanga (Renealmina alpina) – a dye plant from the Peruvian Amazon is the first in a series of videos produced by the Center for Amazon Community Ecology about dye plants of the Peruvian Amazon. 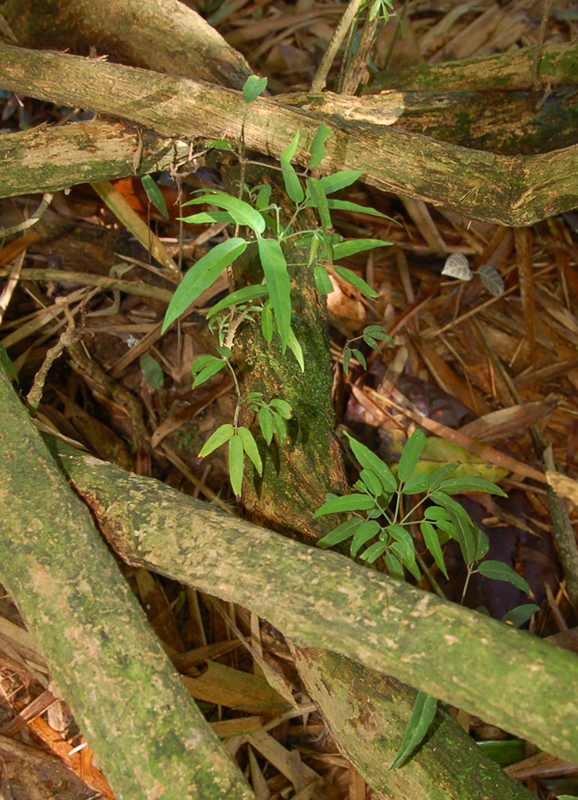 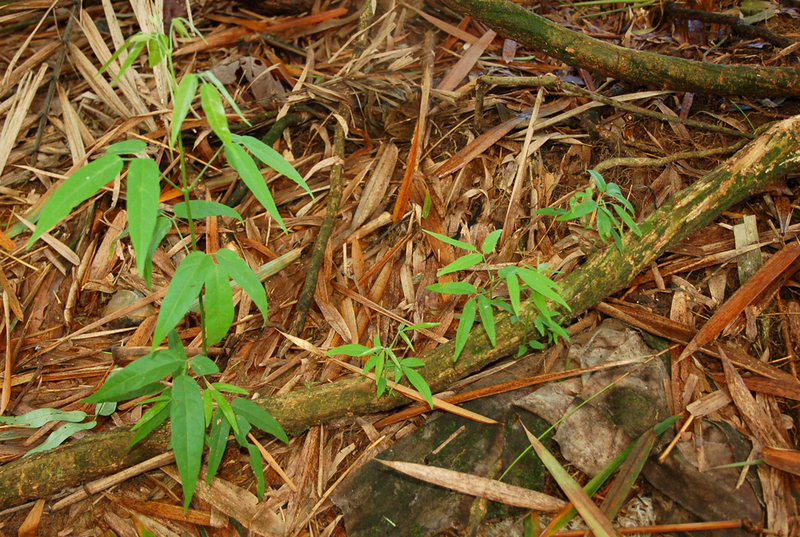 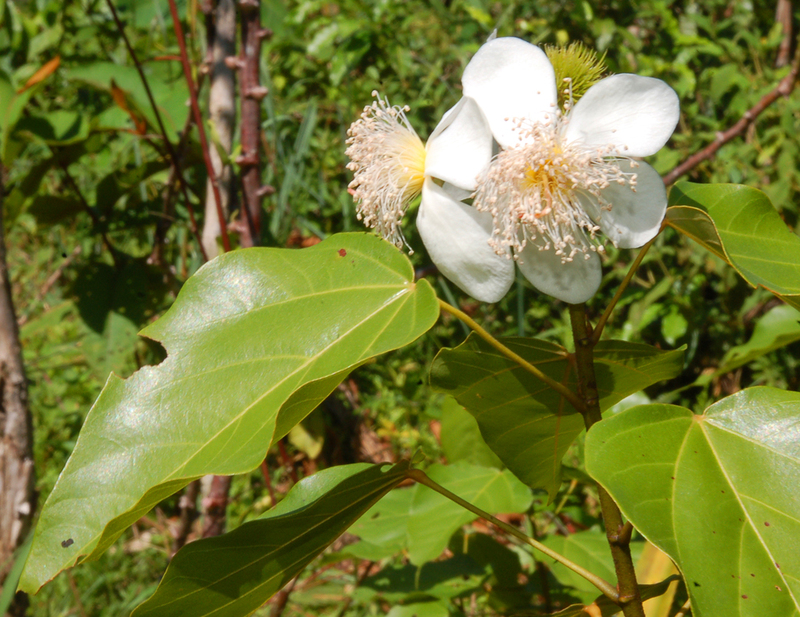 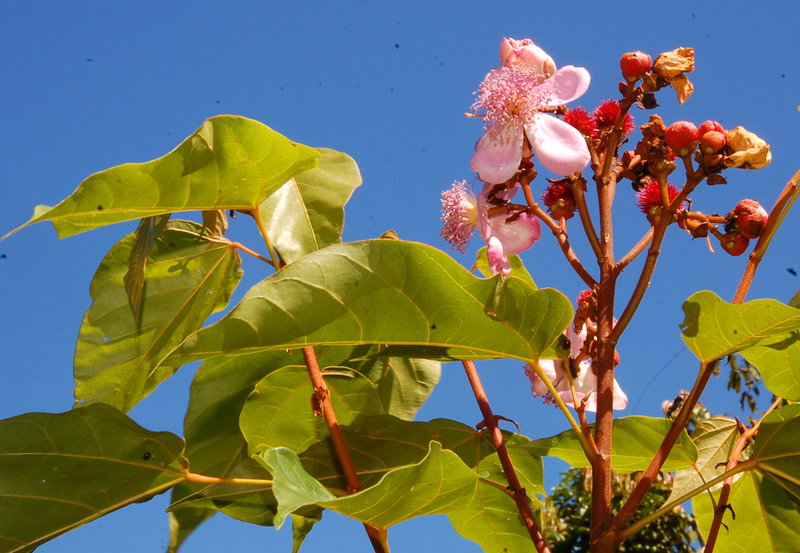 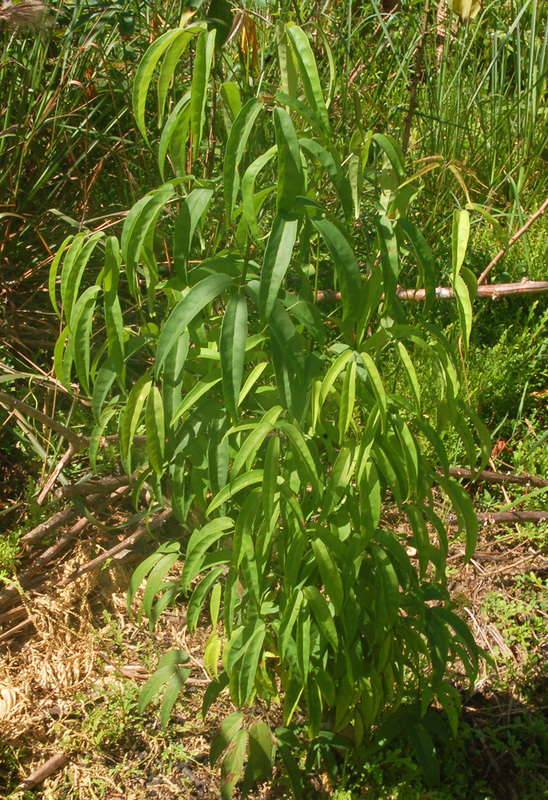 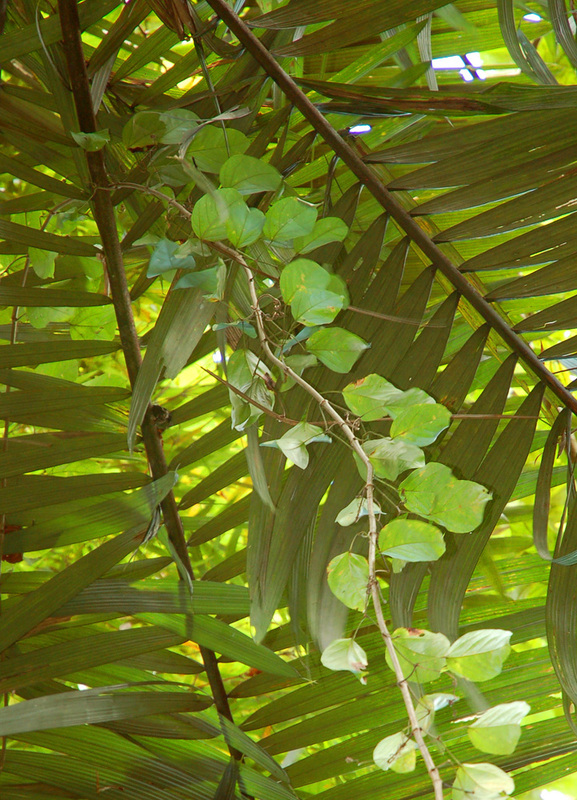 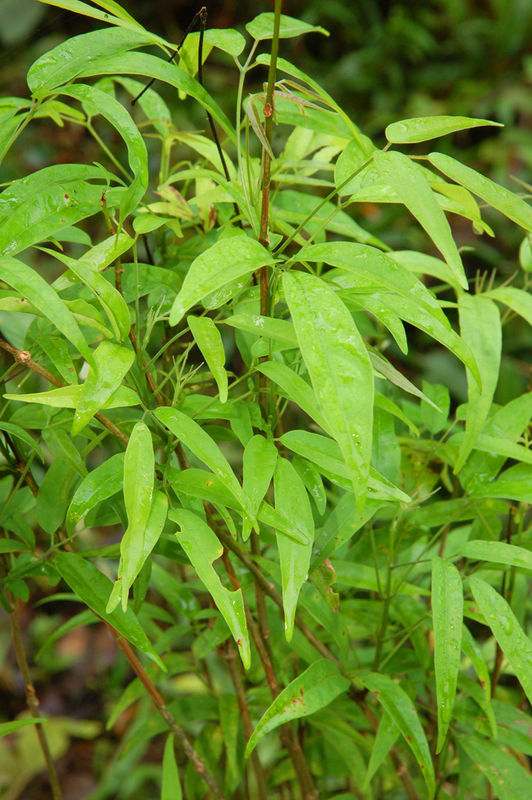 See the full album of mishquipanga plants and use. 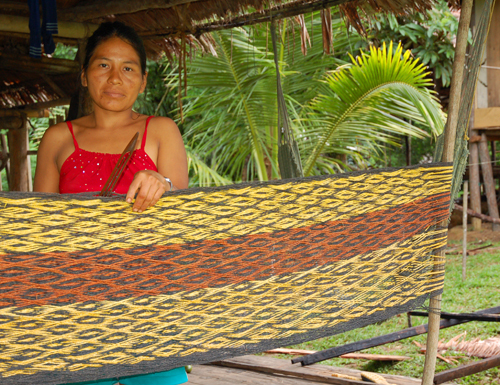 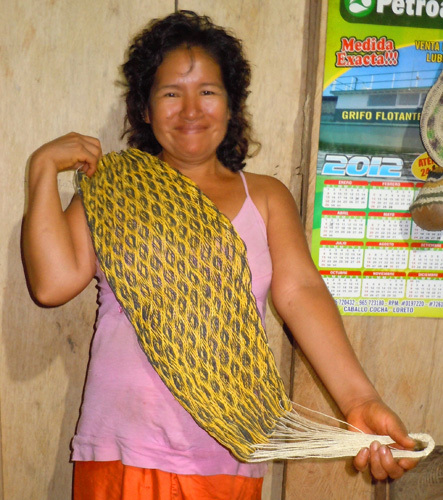 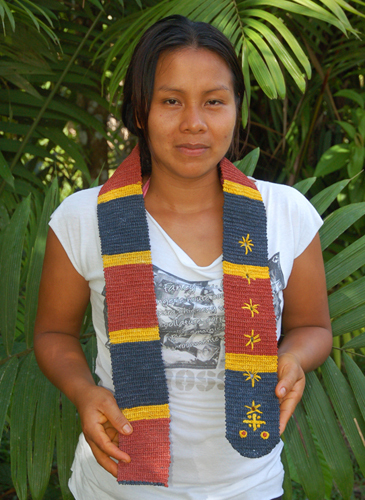 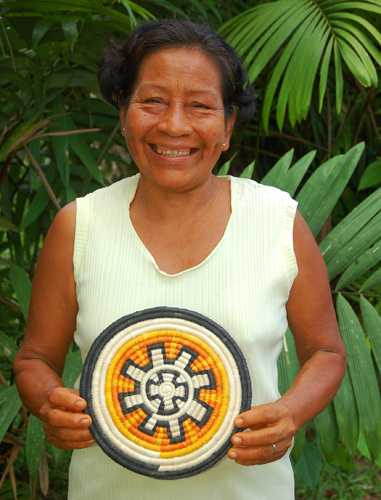 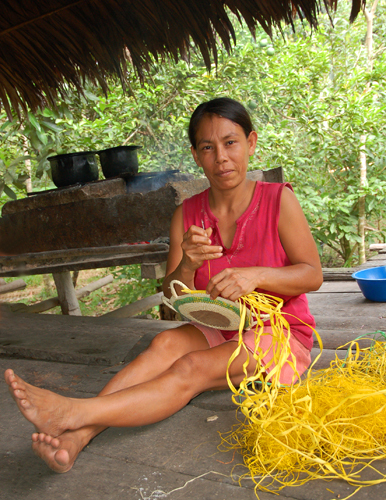 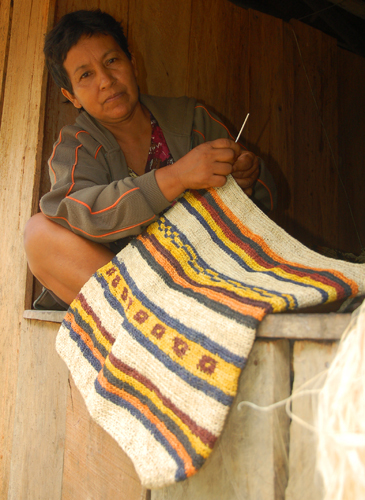 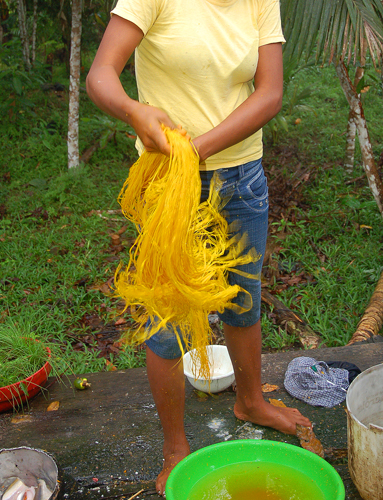 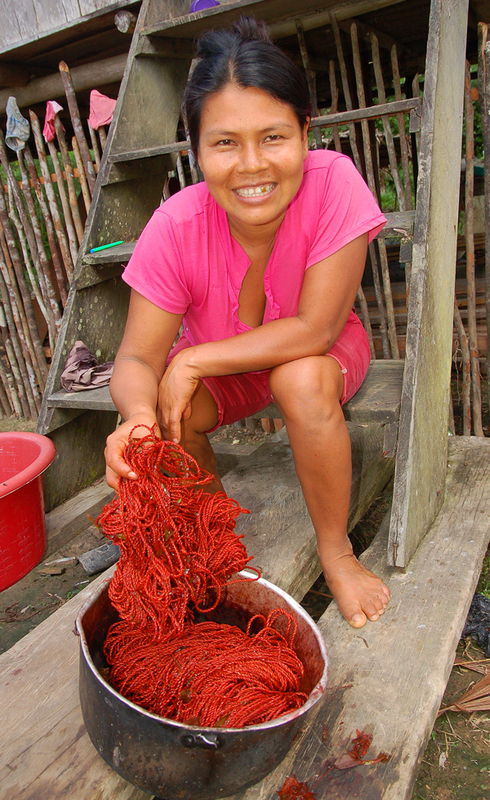 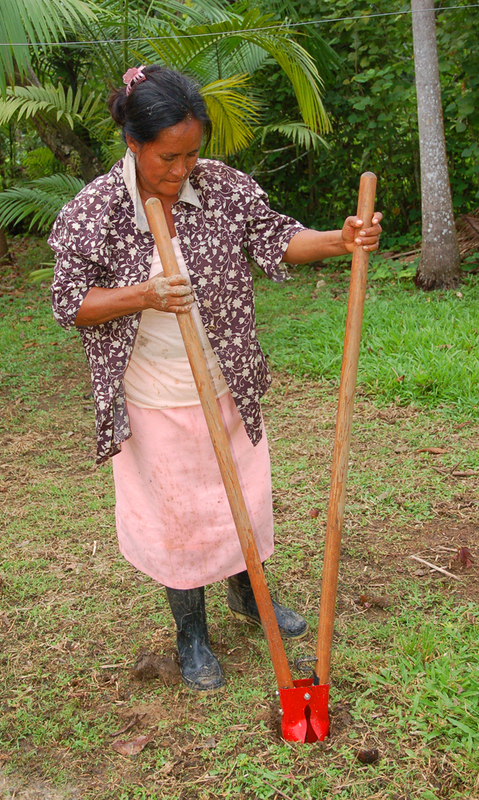 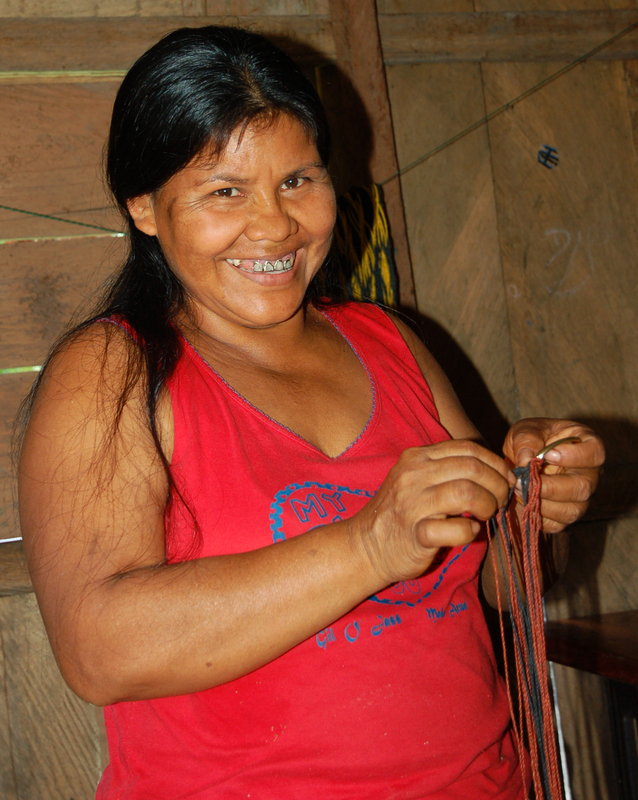 Bora native artisan Ines Chichaco from Brillo Nuevo on the Ampiyacu River describes how she and other artisans harvest and process mishquipanga fruits from this ginger family plant to dye chambira fiber purple and mix the dyed fiber with mud to turn the fiber navy blue for weaving handicrafts. 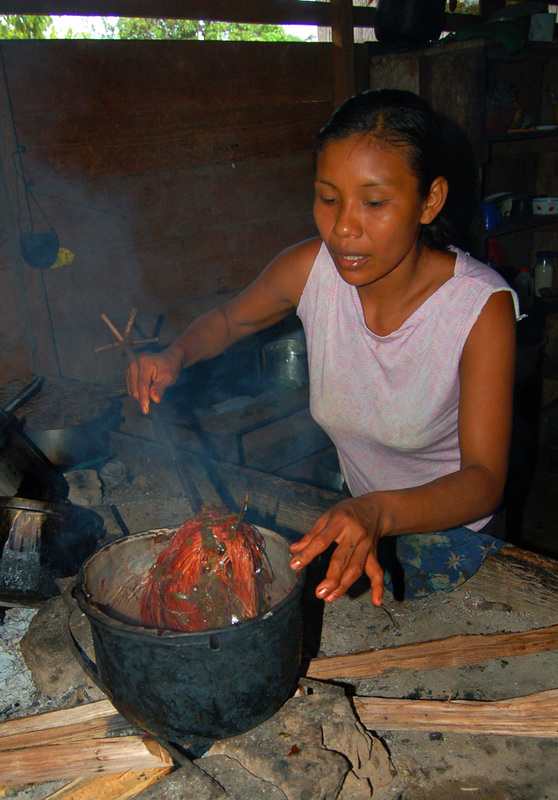 English subtitles.are provided for the original narration in Spanish. 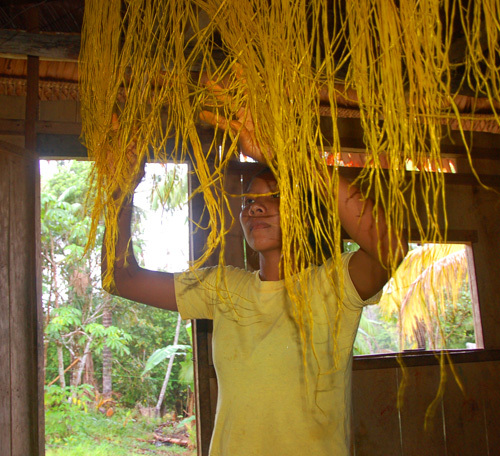 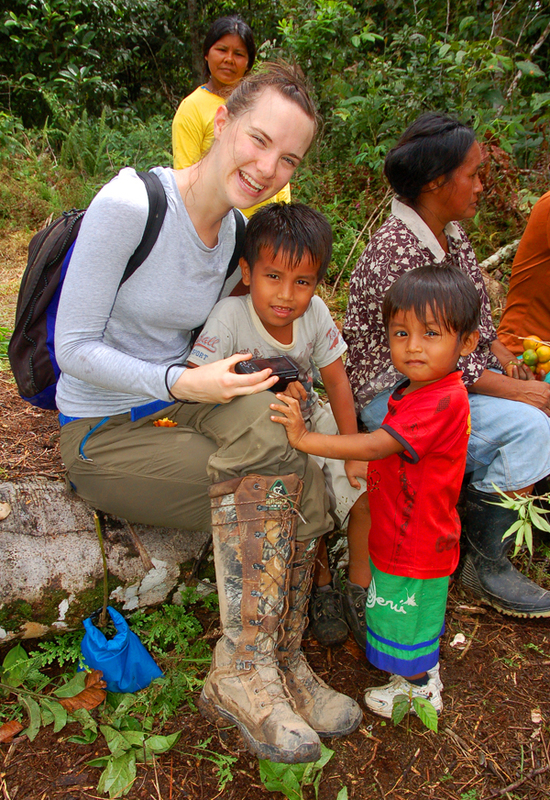 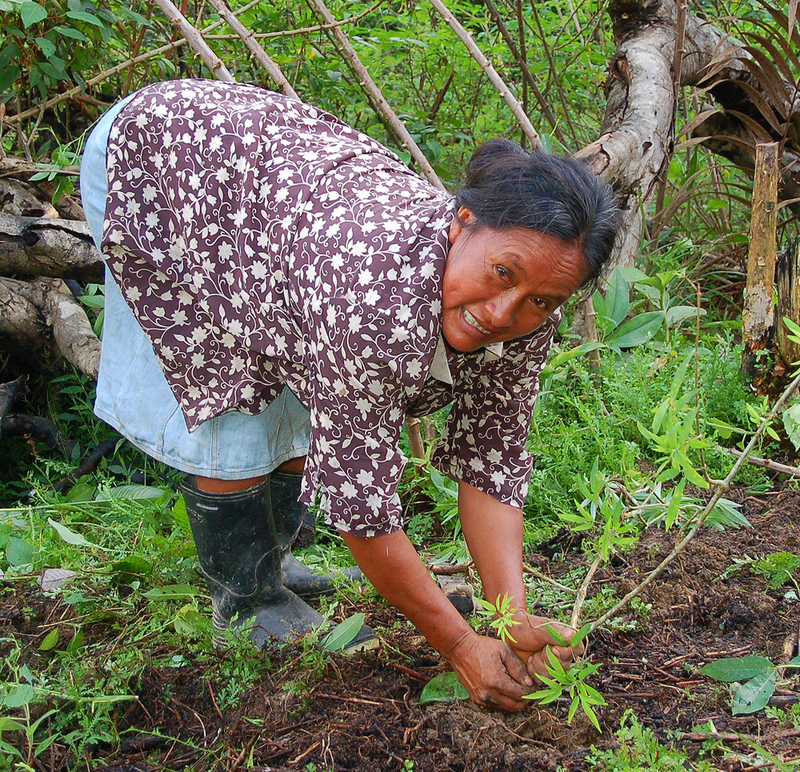 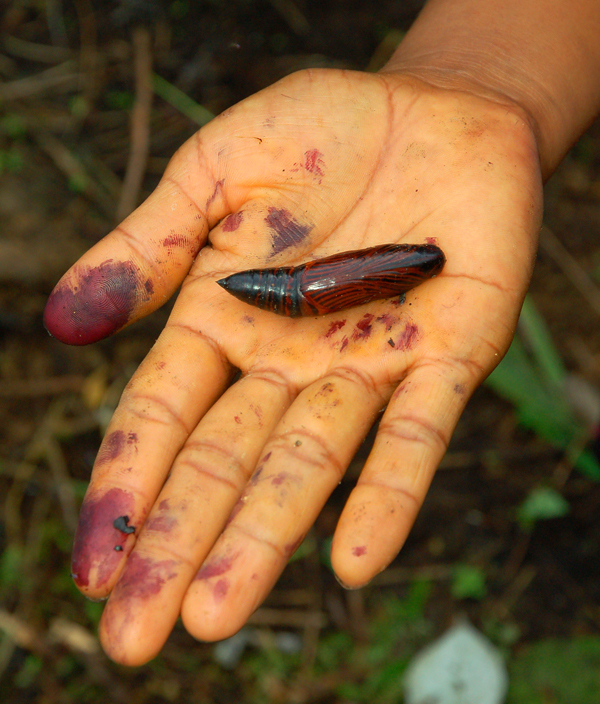 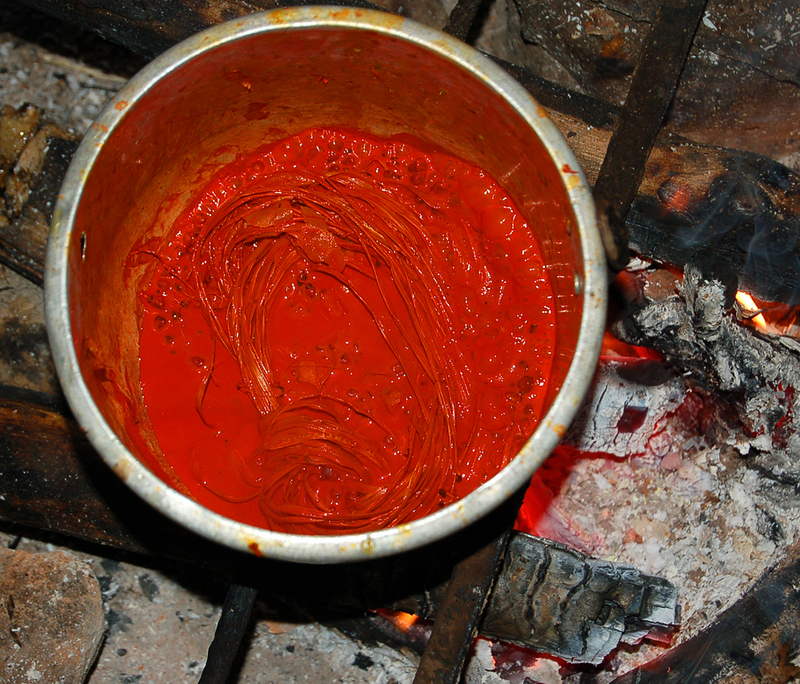 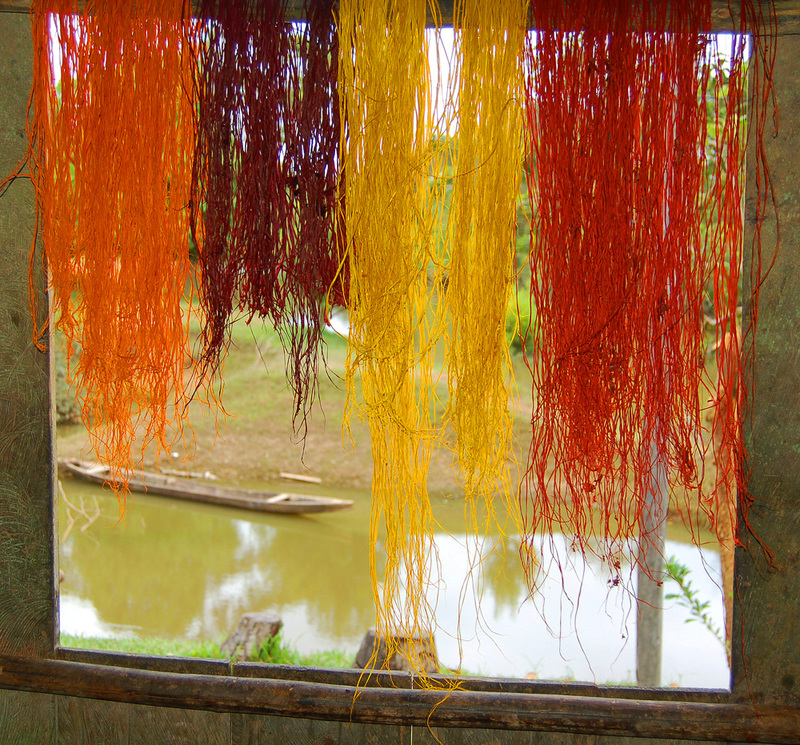 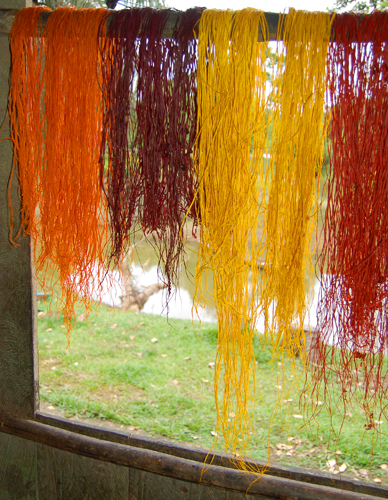 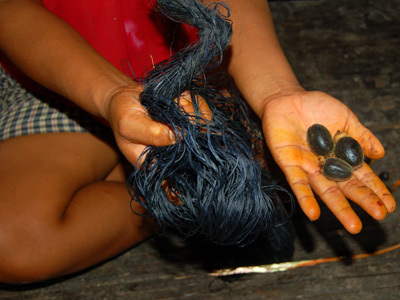 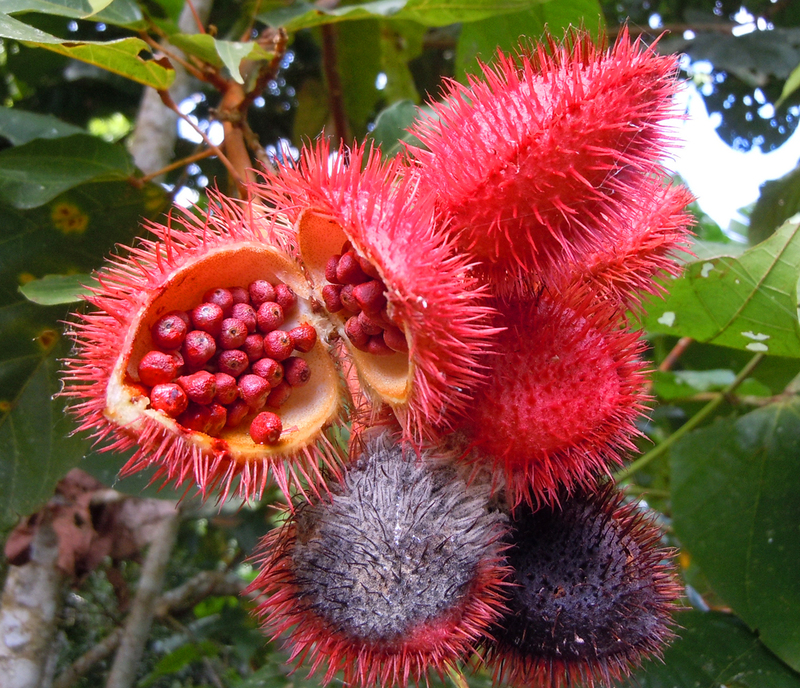 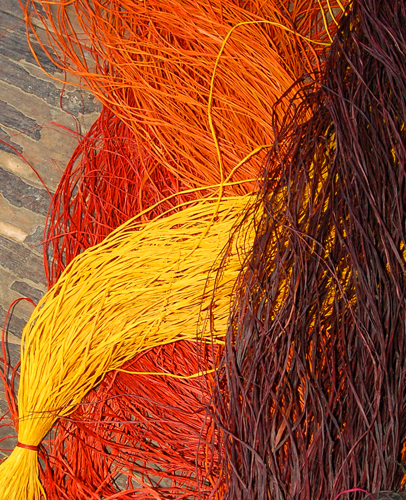 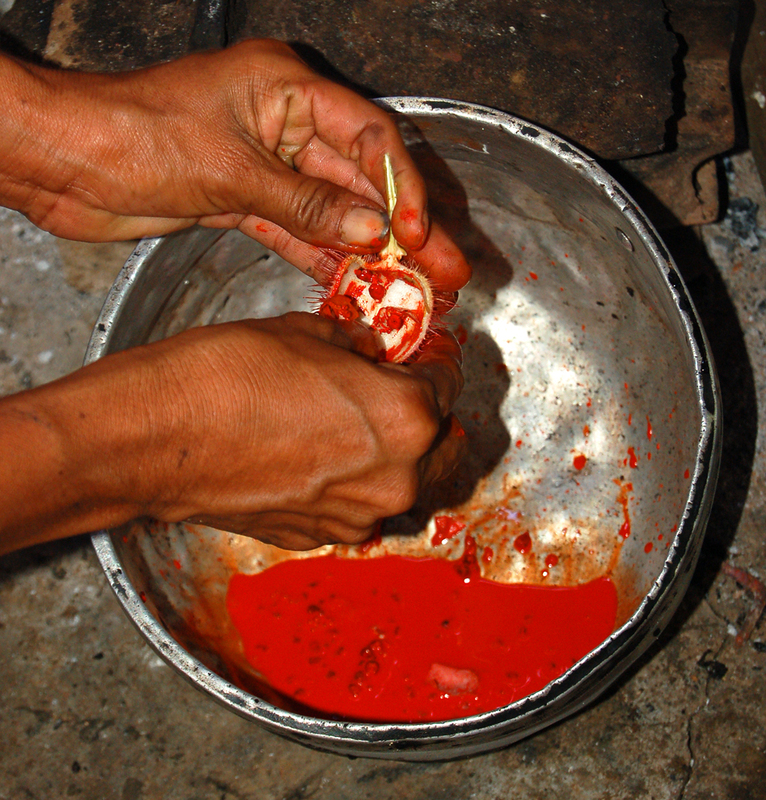 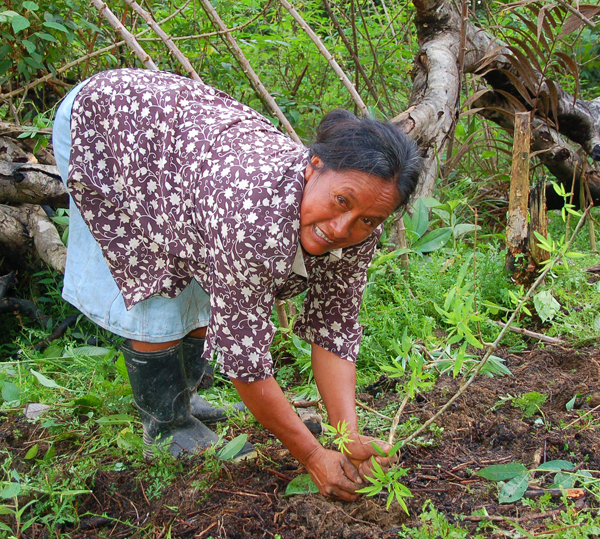 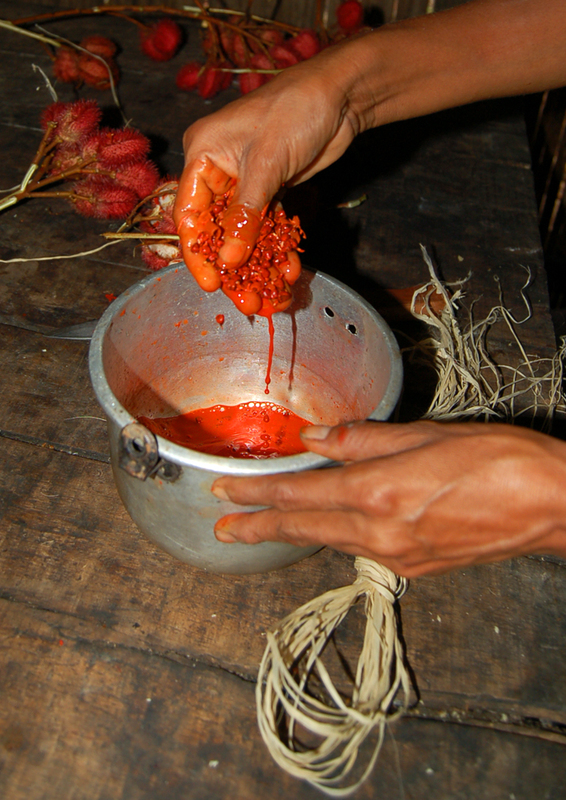 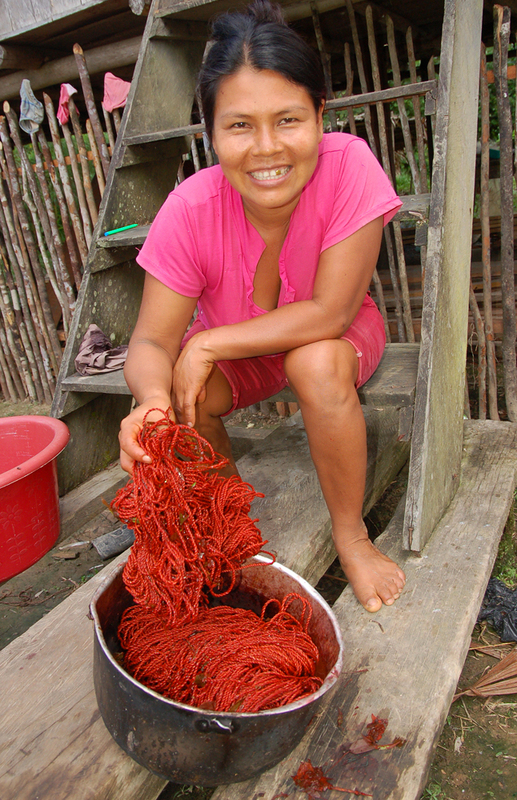 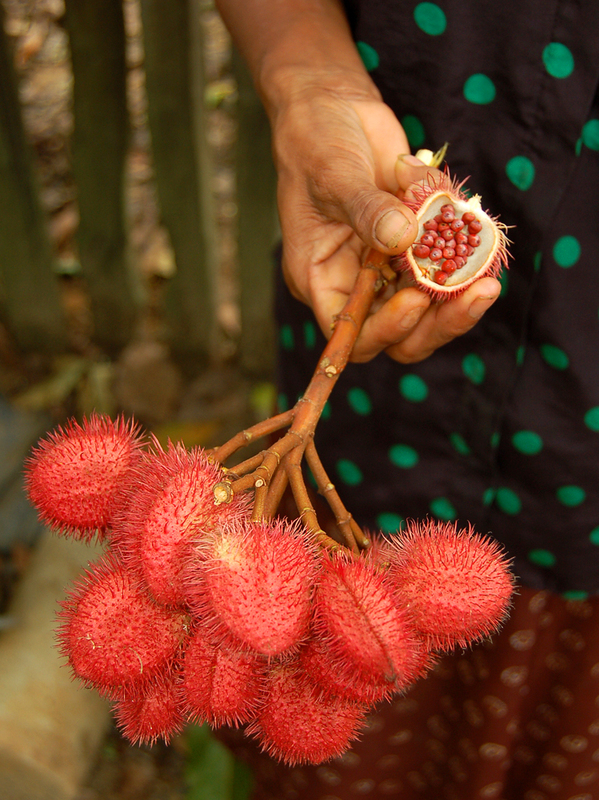 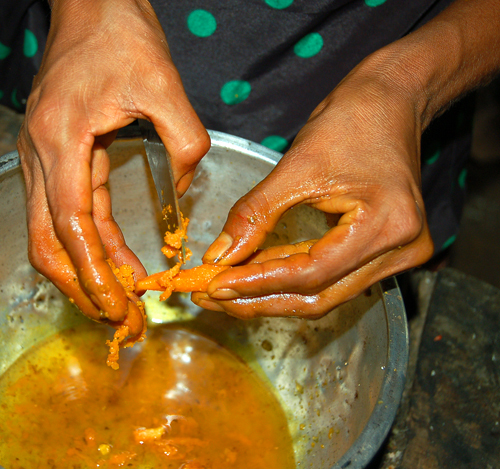 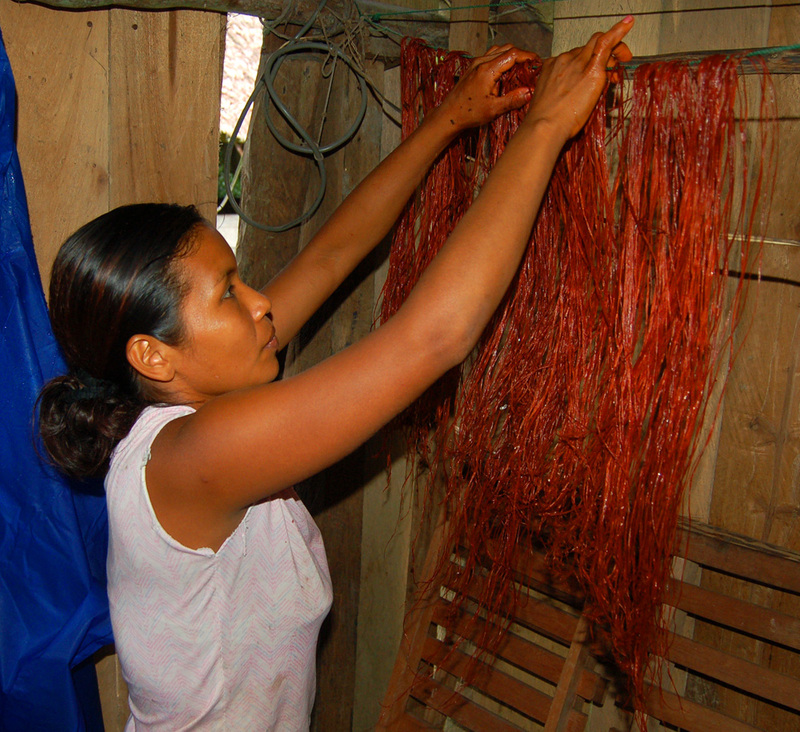 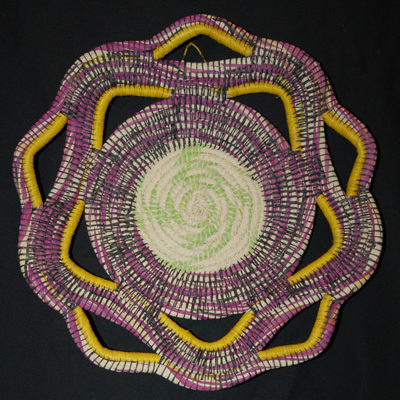 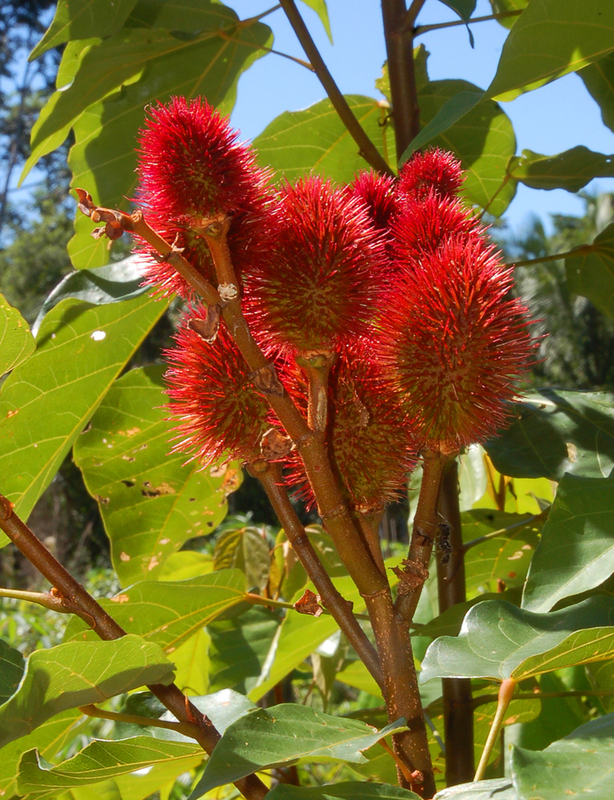 CACE is documenting the use of these dye plants as part of its project to assist native artisans and communities to improve the sustainable harvest, diversity, quality and marketing of handicrafts to improve family income and forest conservation.